This year has been unpredictable, exciting, hard work, and so much fun. I can honestly say I don’t regret one minute of quitting my job. I still work alongside my husband. At home. In our kitchen office. On a shared small desk. We are still married and still have a roof over our heads, so we must be doing something right! As well as joining him in Copper Blue Creative as Creative Partner, I knew I wanted to do something with my love of upcycling and revamping, but didn’t know which way to go with it. I toyed with offering a commission service for painted furniture, but I don’t really have the space to do that. I also thought about making upcycled items and selling them, but to be honest I didn’t fancy the early mornings at craft fairs and markets! Friends have always asked me for advice on interiors and tips for making and creating so I decided on Upcycling Workshops. I could pass on my knowledge and give people confidence to do their own revamps and makes, plus I get to spend a few hours being creative too. Win win. I started the idea at the Maker Faire in March with simple upcycling crafts with wool of all things, and it gave me the confidence to run similar workshops. After a chance meeting with Suziee at AgeUK Gateshead we set about organising a series of workshops. The idea is to take charity shop finds and turn them into beautiful things. So far we’ve turned picture frames into jewellery holders, chalkboards and pinboards, and revamped lampshades into some very cool new ones. Christmas upcycling is on it’s way. Perhaps the biggest surprise of all was being approached by Superkrush to audition for a series of presenting videos for a national paint company! After a screen test reading from an autocue – scary! – I got the job and spent two days fiming How To videos for blackboard paint. They are now in production and will hit the world of online marketing in the new year I think. The new #MakeItYours campaign for Rustoleum paints will feature Yours Truly and will be on YouTube, Facebook, Twitter, Instagram and even the Homebase website along the products!! There are more in the pipeline too so you may see my ugly mug all over the place next year! As I said – unexpected! I’ve also been approached to help create the upcycled interiors for a new cafe and a horse box tea van! Watch this space for those. A lovely lady sought me out at the Mincoffs Fizz in the City ladies networking event yesterday, who told me that after chatting to me at a previous event in May, she left the event and promptly quit her job!! She did the same and joined her husband! Blimey!! Thankfully its going well and she was happy. 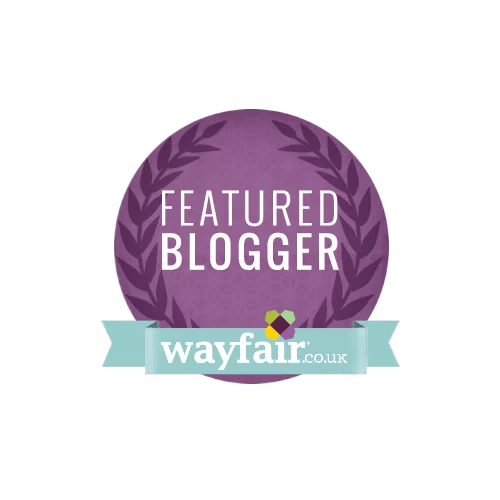 I upped my game on my blog too, with more focussed posts and generally just getting my creative ramblings out of my head and onto paper – so to speak. 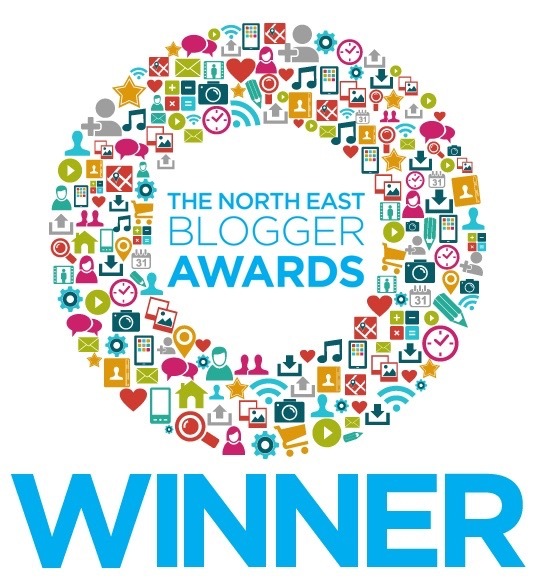 Somehow, this is working and I finish this post with the news that out of 650 nominations I’ve been shortlisted in the North East Blogger Awards in the Homes and Interiors category and most amazingly the Blogger of the Year category!! 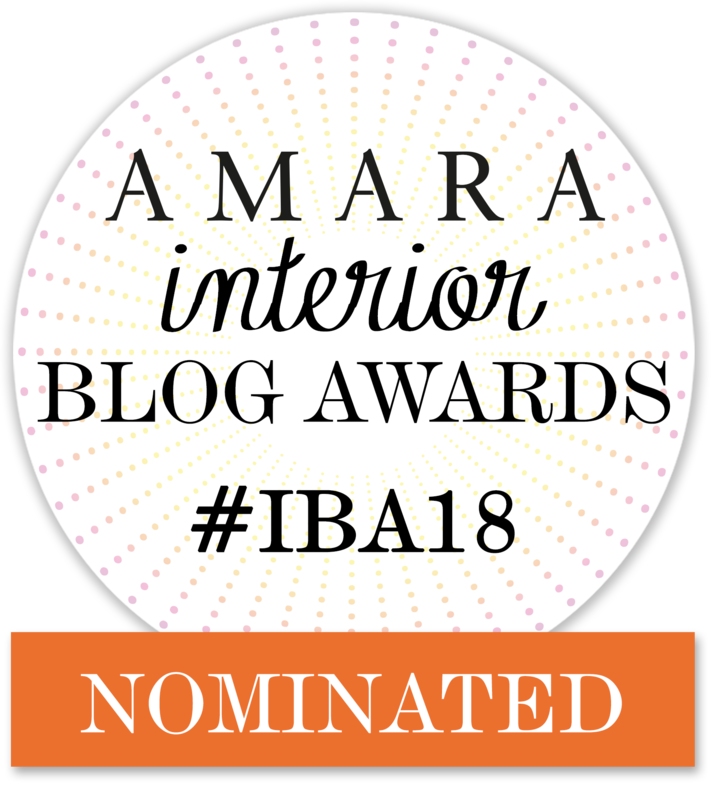 I am blown away that people read my blog, and very humbled that it’s been shortlisted for these awards. I find out on November 10th if I win. Keep everything crossed for me please. So, the moral of this is, if your sitting at your desk unhappy and whinging about your job, do something about it. When you give yourself a chance to take on new challenges and adventures, things come your way. Say yes to scary things and worry about them later. It is hard and I’ve eaten my fair share of beans on toast this year, but I’m so glad I had the balls to quit my unhappy work life. Congratulations on your success. It is a very inspiring story and has give me more confidence in my decision to quite my job now. Thank You.